If you are looking to shake off the stress of the first day of the working week, then we have some really good discounts on tech items. 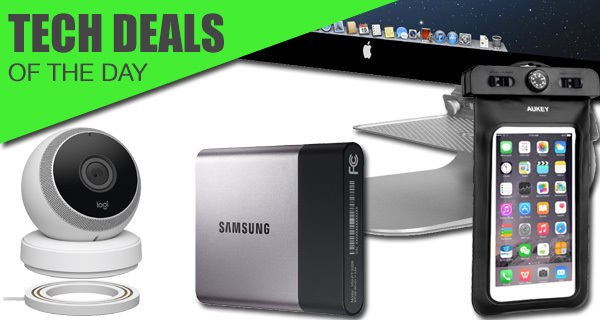 As you will probably be aware by now, we look to bring a collection of curated deals to you on a daily basis, with today’s tech deals focusing on a number of accessories as well as some really powerful and useful hardware. Starting off, we have a waterproof case for the iPhone 7. 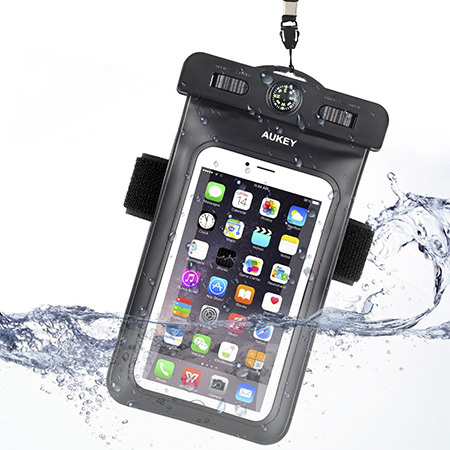 Sure the phone is officially IP67 certified, but with this IP68 rated case you can expect the phone to survive even harsher onslaughts of water? Next, the iMac is undoubtedly a beautifully crafted machine, much suited for a clean and clutter free desk or workspace. That said, you need to be practical too at times, and the Twelve South BackPack is simply perfect as it adds a single shelf to the iMac on the back side. Moving on, 500GB of portable storage sounds like old news, but make it an SSD and it changes everything! This Samsung 500GB portable SSD is definitely worth the price. Last but not the least is a 1080p security camera from Logitech for your home or personal office space. As always, the deals are hot, time sensitive, and subject to stock levels as well. If there’s an item in here that you have decided to get your hands on, make sure you act quickly before the offer expires. So what are you waiting for? Enjoy the savings! It’s one thing protecting an iPhone 7 from bumps and scrapes, but it’s another thing entirely making sure that it’s protected from water-based elements. Apple’s latest hardware may be water resistant, but if you’re looking for ultimate peace of mind, then it’s worthwhile bagging it in one of AUKEY’s dry bags that will ensure it’s totally safe from being submerged in water. This can by the way also be used with almost any smartphone which is under 6-inches display wise. Make sure you grab the case using the following promo code at check out for a reduced price of just $5: AUKCASE2. If you’re looking to create an uncluttered and organized working space, then you may need something like this Twelve South BackPack in your life. 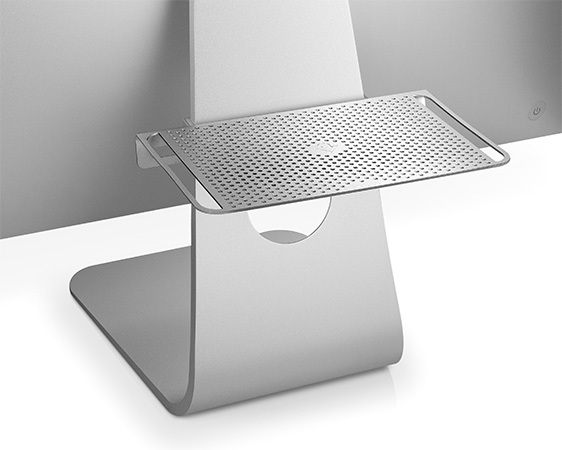 This handy little shelf will latch to the stand of an iMac or any of Apple’s displays, allowing things like external hard drives and other accessories to be neatly placed in reach. In typical Twelve South style it’s unbelievably gorgeous, well-designed, and fits in perfectly with the visuals and design of Apple’s hardware. Sometimes you just need to invest in having an additional 500GB of storage space at your disposal. 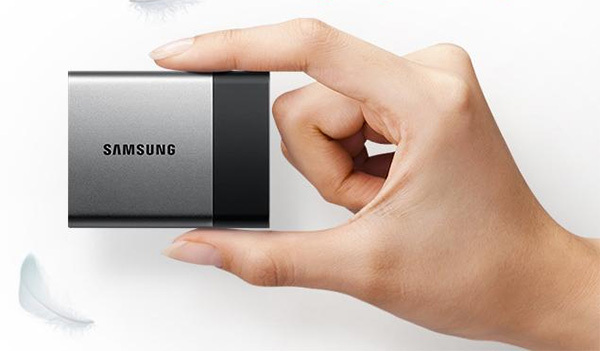 And if you’re going to make that investment, it may as well be into a Samsung T3 portable SSD that offers fast connectivity and file transfer via USB 3.1. Compatible with both Macs and PCs, and it even comes in a shock resistant exterior to protect your all important files from accidental drops. 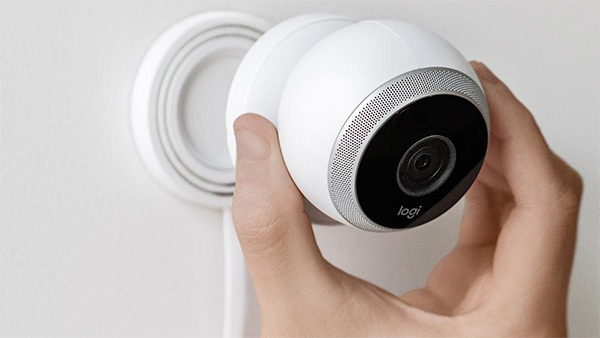 If you’re looking to protect your home by monitoring it remotely using a smartphone, then it’s worth looking at this Logitech Circle camera. It comes with an extremely easy set-up process, as well as gorgeous design visuals that make it a pleasure to look at as well as use. There’s even a really neat feature that provides a 30-second video overview of the last 24-hours of recorded content. It’s capable of streaming video in 1080p, and has iOS and Android apps for remote monitoring.